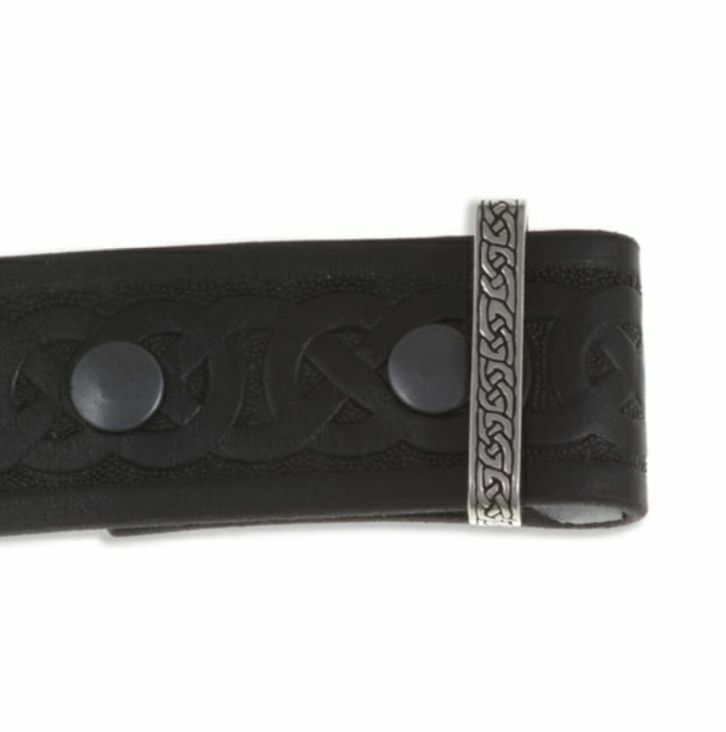 This Celtic Knotwork Keeper Embossed Mens Belt is expertly crafted with beautiful Leather. 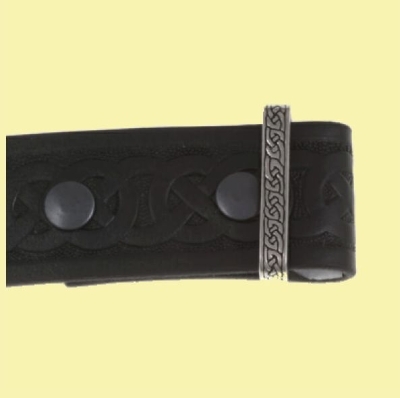 This beautiful leather belt is embossed with a celtic knotwork design. Supplied with a pewter keeper featuring embossed Celtic knotwork.